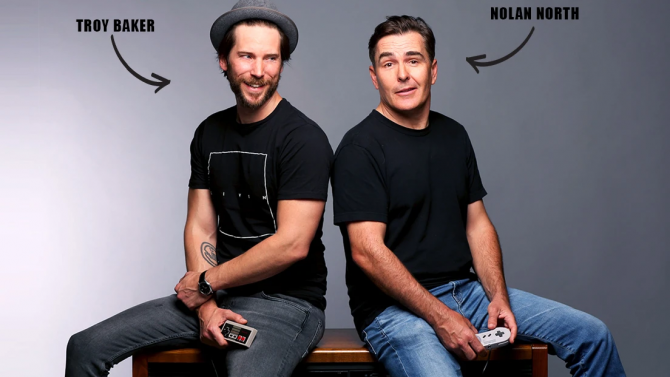 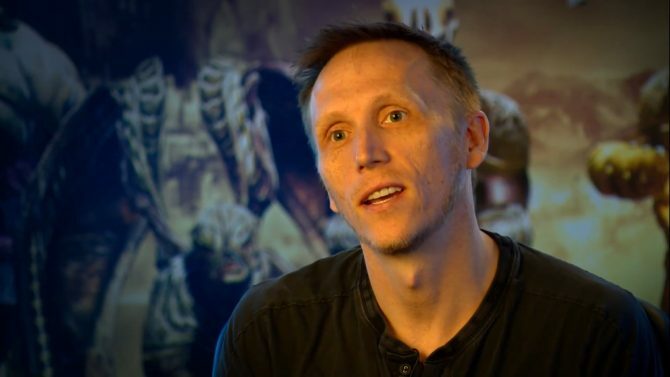 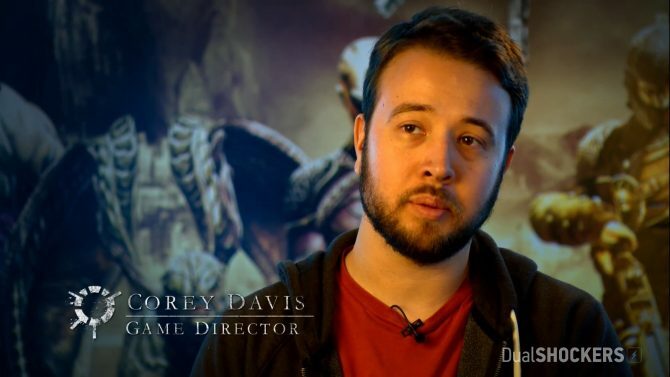 The next of the "Meet the Team" video series by Psyonic, the developers behind the upcoming free-to-play multiplayer Legacy of Kain game Nosgoth, introduces Corey Davis, the Design Director behind the game. 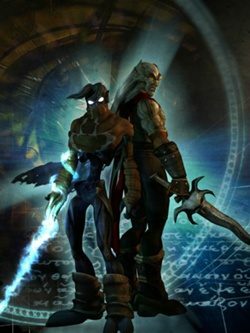 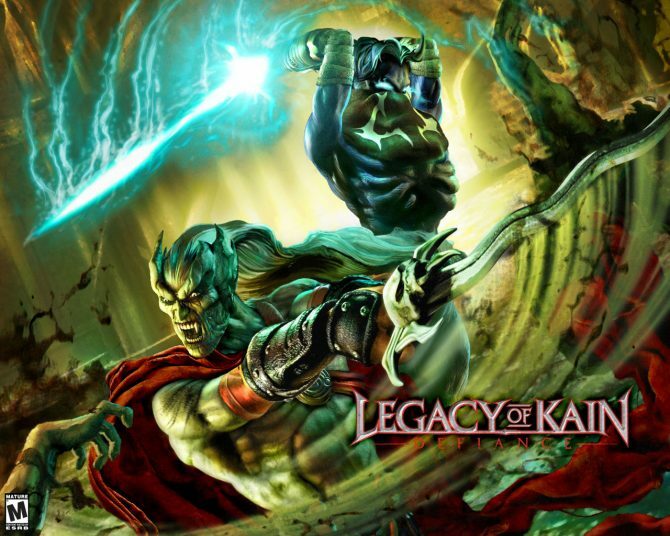 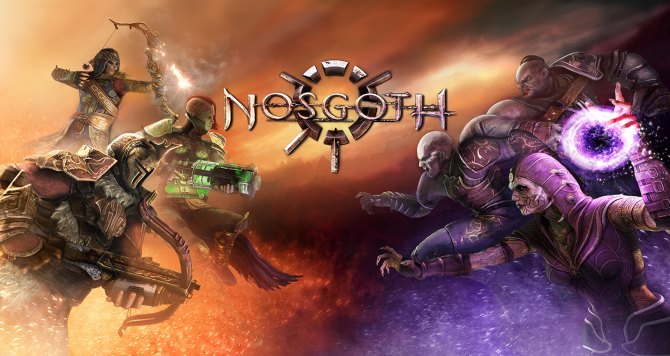 For Legacy of Kain fans who were excited the announcement of the free-to-play online multiplayer game, Nosgoth, there's good news and bad news. 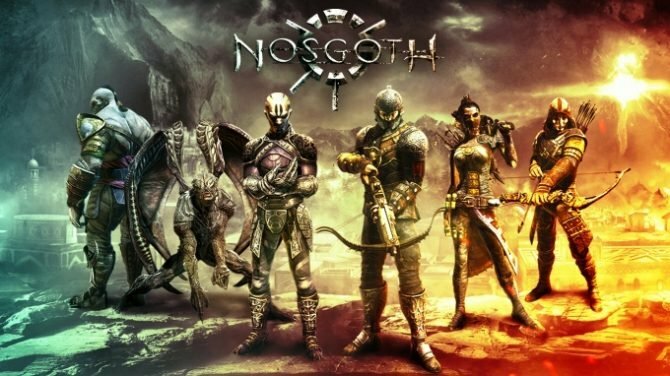 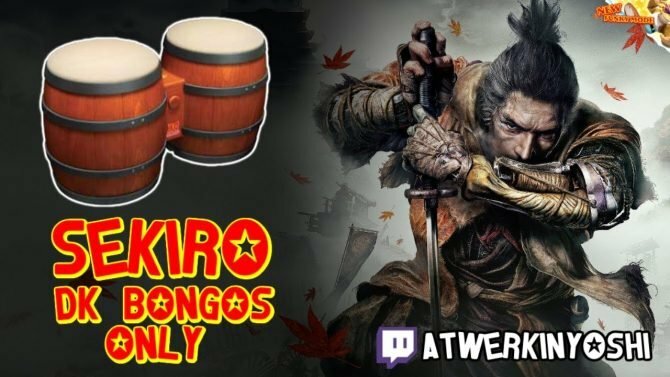 If you're a huge Legacy of Kain fan like myself, you may be excited to hear that Square Enix and developer Psyonix have finally revealed video content for their upcoming multiplayer game, Nosgoth.